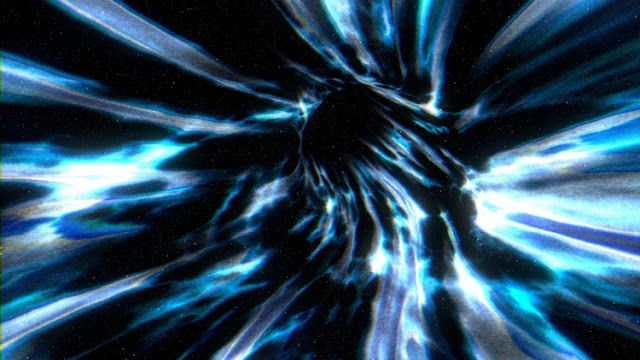 Free udemy course.........Hello fellow blender enthusiasts,Welcome to my free course on how to create and animate a wormhole in blender. This course is targeted for people who already have basic knowledge of blender. If you are new to Blender, i advice you to first take some basic courses so you can get a handle on the interface, basic modeling & animation, shading and rendering. In this course the entire creation process gets explained in detail. From adding each object to final render. I hope you will enjoy this course and feel free to also check out my other courses here no Udemy.